Scottish Business UK (SBUK) has added Sheila Low, Director at Caledon Property Group and Dr Richard Marsh, an aeronautical and mechanical engineer, as the latest appointments to its Advisory Board. 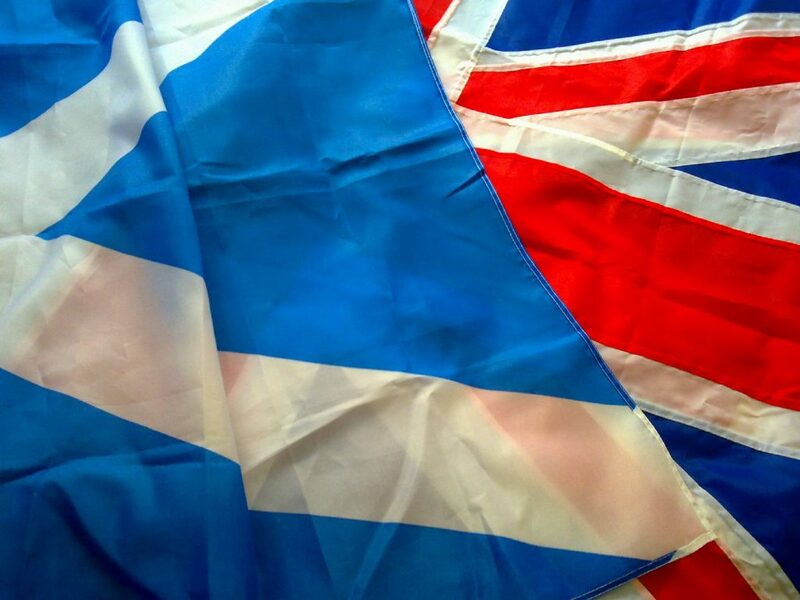 SBUK is an apolitical organisation seeking to give Scottish businesses a voice in opposition to a second referendum on Scottish independence. Collectively the Advisory Board aims to reflect the geographical and industry sectors pertinent to businesses large and small across Scotland. “The publication of the Growth Commission report highlights the urgent need for us all to step over the political rhetoric and focus exclusively on building Scotland’s economic future. That can only start when our businesses up and down the county have a supportive framework to enable them to flourish. “Scotland remains an attractive location for business and trade and we need to do all we can to preserve that position. “Having overseen many business decisions to bring investment to Scotland, I am acutely aware that any suggestion that our economic stability will be put in question again will lead investors to take their business to a more stable market. “If we want businesses to speak up with confidence, we need a different approach. From a business perspective, that means refusing to hide away from the issue as much of the business community did ahead the 2014 referendum. Ms Low and Dr Marsh join Jack Perry CBE, Ivor Tiefenbrun MBE, Kevin Hague, Hugh Andrew, Ian Condie, Struan Stevenson (CEO) and Robert Kilgour (Founder) on the Board of SBUK.